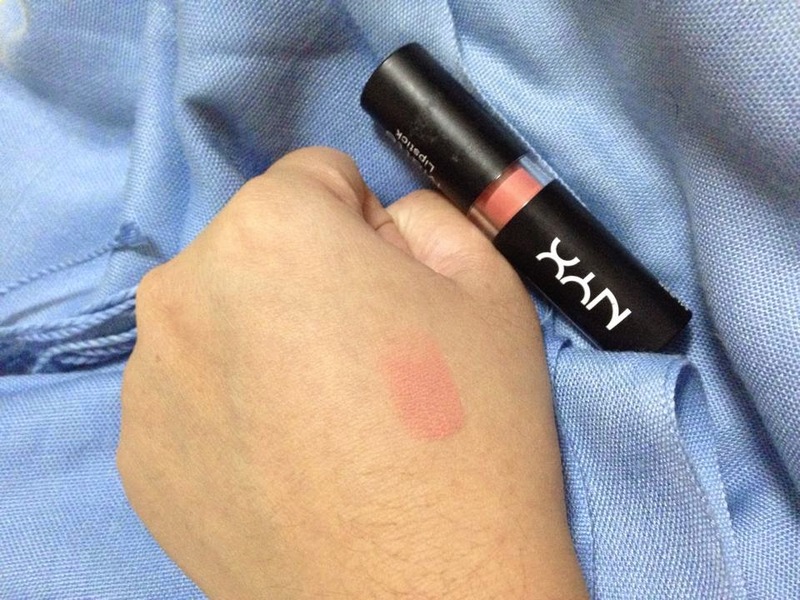 There's NYX at SM Makati and SM Mall of Asia. 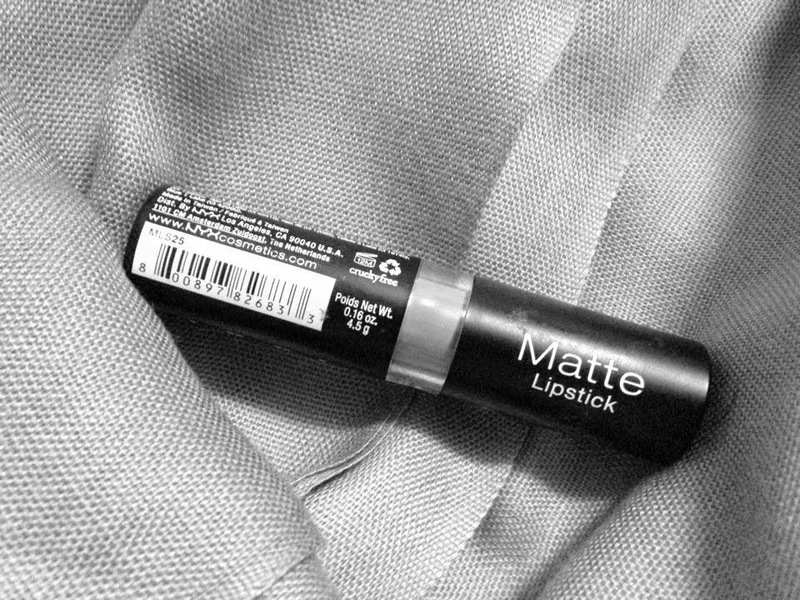 I fell in love with their matte collection in a jiffy. Geez! Every beauty blogger would rave on how pigmented Nyx colors are. It's long wearing and very much like MAC in so many ways. It glides perfectly on my lips and 2 swipes could last all day even after eating and drinking. Not to mention, price is super affordable. 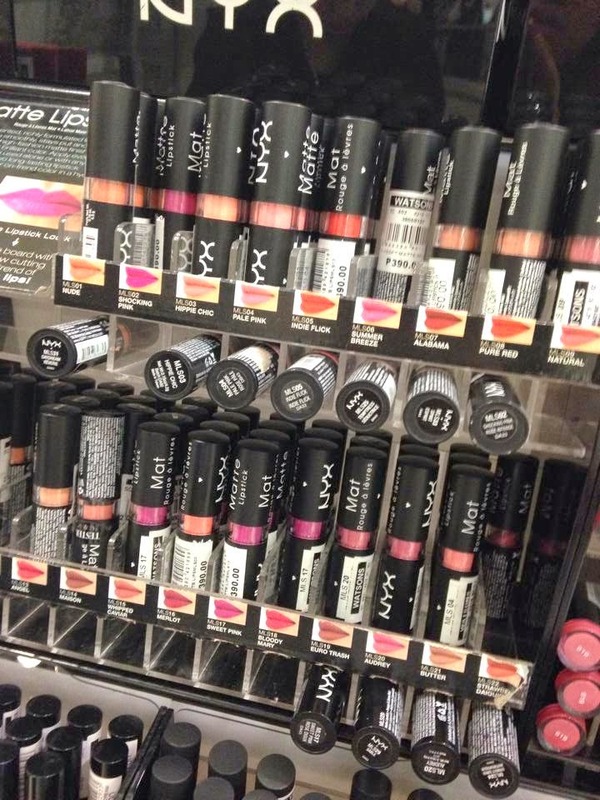 Compared to other drug store brands (like Revlon and Maybelline) NYX offer a superior quality with the same price range. 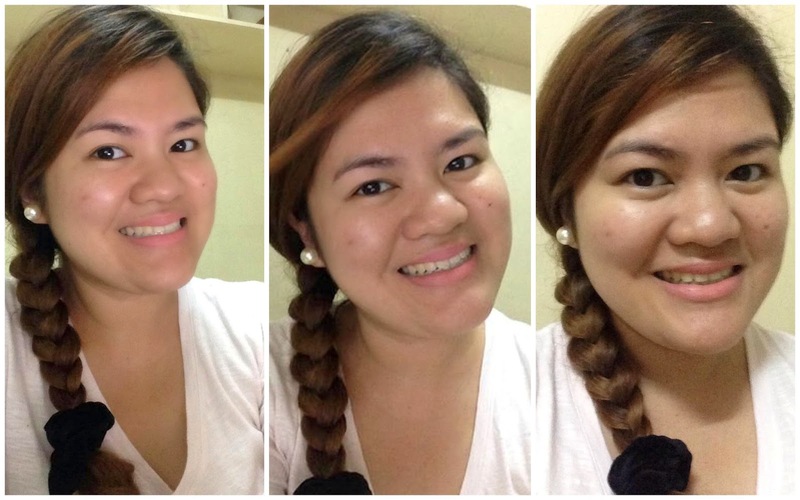 Here's how the color looks like on my face. It made me look pale on camera but believe me, the color is much vivid in person!